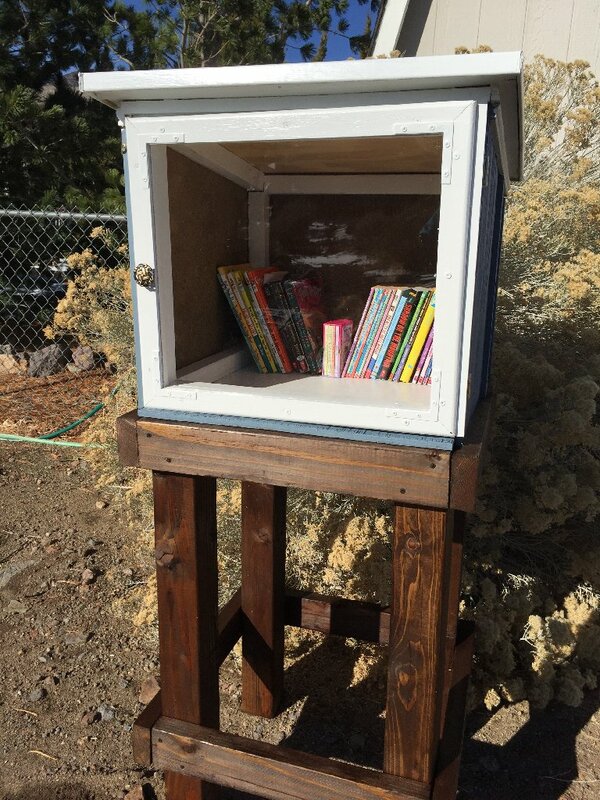 Molossia is proud to unveil our latest initiative, the Little Free Library. Little Free Libraries are tiny collections of books, meant to be swapped for free to passing readers throughout their communities. These libraries are established worldwide to promote literacy and the love of reading by building free book exchanges, and to build a sense of community. The goal has been the building of 2,510 Little Free Libraries — as many as the libraries businessman and philanthropist Andrew Carnegie sponsored during his lifetime — and keep going. The number of Little Free Libraries worldwide has now far surpassed that modest goal, currently reaching over 50,000. Molossia's Little Free Library will stand on our northwest border, not far from the Customs Station, and will be stocked initially with books from the National Library in Government House. We are proud to be a part of this movement and see our library not only as an advancement of literacy here in Molossia, but also as a part of our commitment to the Dayton and Mark Twain community across our border. Come visit our library!